We would like to address some of the facts about the revaluation process and shed some light on the history of currency revaluations (and devaluations). As a preface to this discussion, we would like to reiterate that this article is a purely academic discussion. SafeDinar.com is not an investment service or advisor, and readers should not infer advice from this article. An exchange rate is, in simplest terms, the price at which one country's currency can be used to purchase another country's currency. The exchange rate is most often pegged to an economic indicator — this may be another currency such as the U.S. Dollar, the average of a "basket" of foreign currencies, or a market indicator such as wage rate or the price of gold. In a fixed exchange rate model, only the governing financial body (in most cases a central bank) can make changes to the official value of the currency. Revaluation (or "Reval") — What is it, anyway? The technical definition of a revaluation (re-val-yoo-AY-shun), known informally as a "reval," or "RV" is a calculated adjustment to the fixed exchange rate of a particular currency that changes that currency's value. This can be a revaluation or a devaluation. After a revaluation, the exchange rate between the affected currency and another currency increases, equating to an increase in value of the revalued currency. Conversely, after a devaluation, the exchange rate between the affected currency and another decreases, equating to a loss in value for the devalued currency. With "floating" exchange rates — those whose value is determined by the volume of trading on a foreign market exchange, or FOREX — the adjustments are incremental and influenced by trading activities on the market. Fixed rate currencies — those whose exchange rate is pegged to another currency, economic indicator, or "basket" of currencies — must be adjusted by authority of that country's banking authority, such as a Central Bank. The US Dollar, Euro, Japanese Yen and Brazilian Rial are examples of currencies with a floating exchange rate. The Iraqi Dinar and Vietnamese Dong, on the other hand, are fixed rate currencies, both currently pegged to the US Dollar. We feel it's important to talk about the subject of revaluation and educate our clients about the concept of revaluation. Like any topic in the world of currency exchange, there are a lot of questions, and just as many answers. Not all of the revaluation information available on the internet is solid or accurate. Much of what is published regarding revaluation as an investment opportunity is inaccurate, based on rumor and/or bias. Many currencies have undergone revaluation as a response to market influences or changes in the stability of that country. One such currency is the Kuwaiti Dinar (KWD). During the Iraqi occupation of Kuwait, the banking system in that country largely shuttered operations. Iraqi occupiers flooded the market with seized dinars. The value of the Dinar plummeted, dropping to a value of 1 KWD to $0.05 USD. After the occupation ended, the Central Bank resumed operations, and the currency revalued to about 3.50 KWD to the U.S. dollar. In this case, the revaluation was a great benefit to investors in the Kuwaiti Dinar, and investors in the dinar profited after the revaluation. Not all revaluations, however, are grounded in solid economic progress. Zimbabwe, for example, saw extreme hyperinflation of its currency, with banknotes eventually climbing to billions and trillions of ZWD, making the currency essentially worthless. The Central Bank redenominated the ZWD, lopping 12 zeros off the value of its banknotes. However, just a few months later, the ZWD was determined by the IMF to be irretrievable. The currency was abandoned, rendering all banknotes purchased for investment and all those in circulation within the country worthless. The Zimbabwean economy has currently adopted a multi-currency framework which includes the Australian Dollar, Botswana Pula, British Sterling Pound, Chinese Yuan, Euro, Japanese Yen, Indian Rupee, South African Rand, and United States Dollar. While anything can happen in currency exchange, and reval theory is grounded in some fact, investing in a devalued currency with hopes of revaluation is highly speculative and considered extremely high risk. This is evidenced by the dissolution of the ZWD and other instances of "failed" currencies. 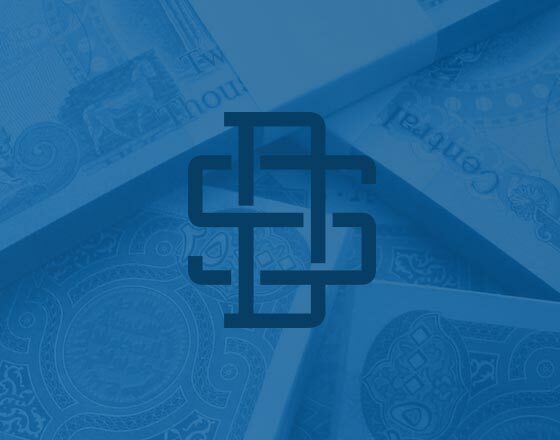 While many sites encourage buyers to assume the risk of investment in a currency, SafeDinar.com is careful to avoid giving investment advice - even inferred advice. In short, we are not an investment expert, nor a securities trader. Why? Because we are not licensed, nor qualified to provide such advice. We will never claim "insider information" or encourage you to make decisions to buy or sell based on rumor or speculation. We provide the service of safe, fast and seamless transactions in a variety of currencies, traded without extreme markups. We do not host investment calls and do not engage in investment discussions with "expert" speculators. We buy and sell currency to clients who are purchasing currency for their personal use, and answer their questions about the process. 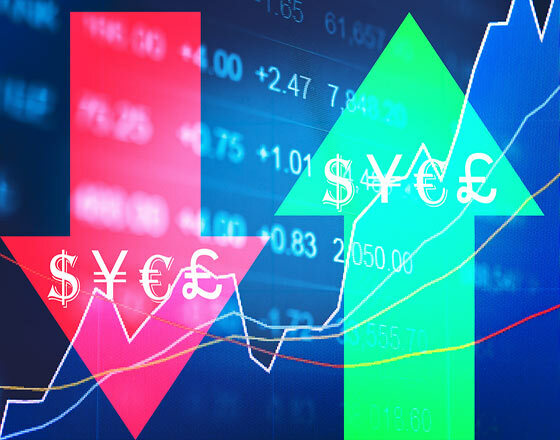 We will occasionally provide unbiased information about topics of interest to those engaged in currency exchanges such as this article, including country-specific economic information, currency trading news, and information on world events and how they shape the currency industry. We will also curate information from other trustworthy media outlets. We encourage our clients to conduct their own due diligence in any decision, currency-based or otherwise.